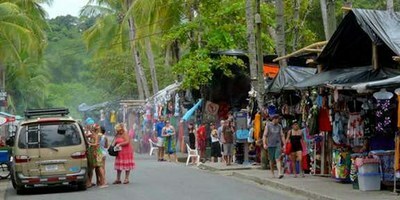 About Manuel Antonio in Puntarenas, on the Central Pacific coast of Costa Rica. 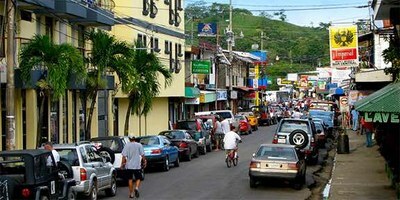 Manuel Antonio is a quaint town nestled in the coastal mountains on the western Central Pacific coast of Costa Rica. 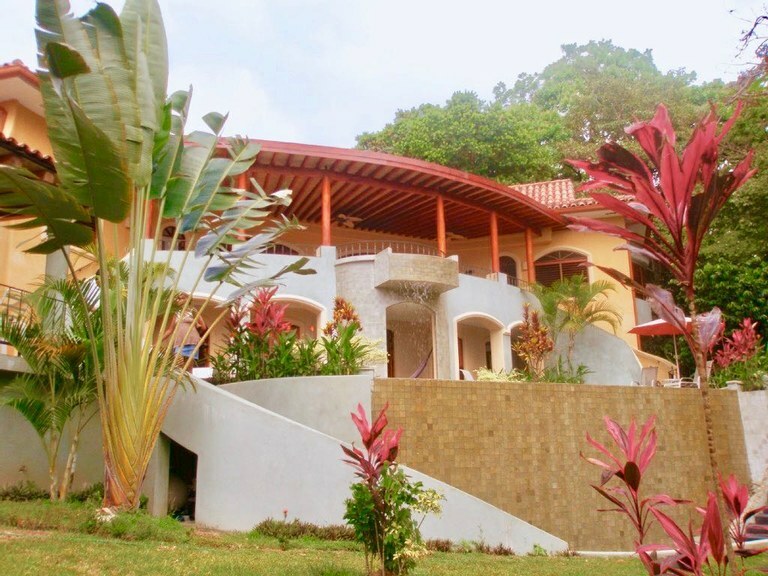 This is a one of the most visited places in Costa Rica because of the typical stunning natural beauty, gorgeous beaches, but mostly because of the National Park by the same name that surrounds it. 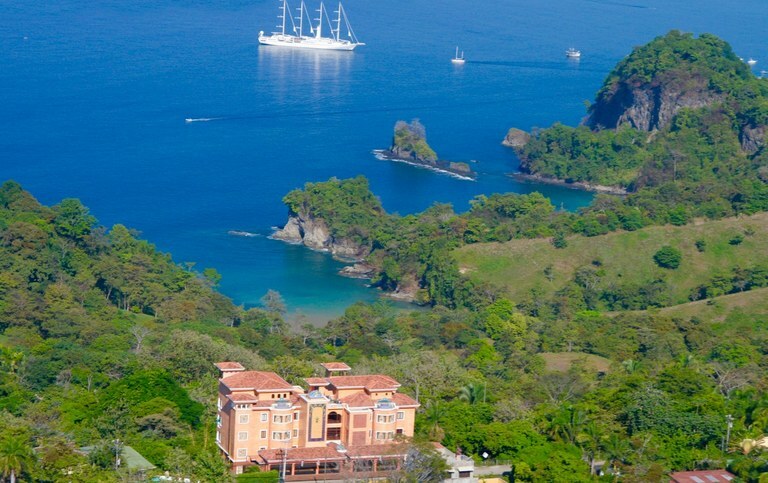 The Manuel Antonio State Park is, by far, one of these most coveted and protected parks in Costa Rica, and is considered one of the most geographically and ecologically diverse places in the world. The park itself is huge, and includes the beaches and coastal land formations, stretching back up into the coastal mountains and well inland. Here you’ll find every possible life form that Costa Rica has to offer. Campers, hikers and adventure seekers from around the globe know of the charms and wonders this national treasure holds within. 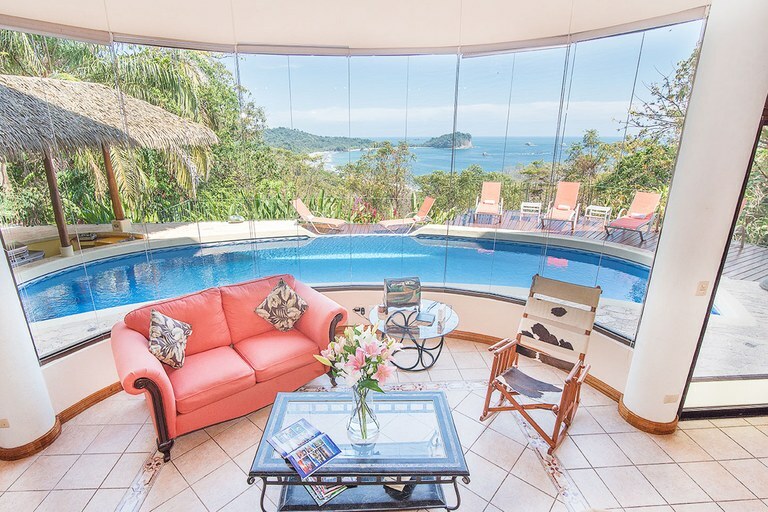 For that reason, the beach town of Manuel Antonio has become a beautiful place to find a quaint ocean view hotel to stay at, or restaurants to stop and rest at. This area is not developed like you would see in Jaco or Tamarindo, and it’s actually hard to spot the town from a boat as it’s completely enveloped in the stunning natural fauna and foliage. And that's the way they like it. Consequently, you won’t find much of a thumping night life here as the town itself is a bit sleepier and more dedicated to celebrating the natural beauty that surrounds it than your basic party atmosphere. 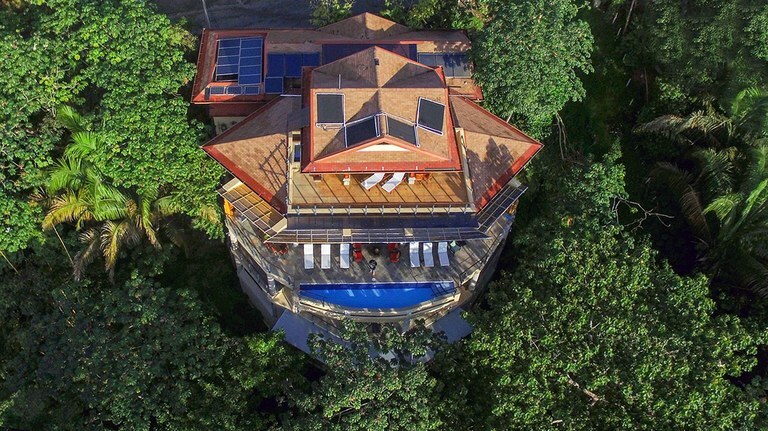 Many who have visited Manuel Antonio found it hard to leave, and didn’t, building modest ocean view mountain homes, or palatial luxury estates in this beautiful and most unique part of the world. 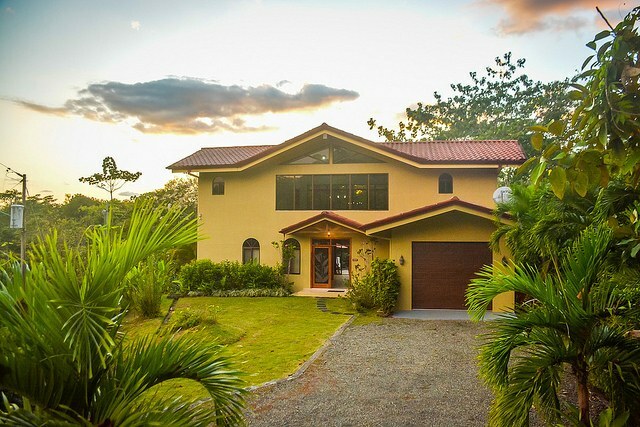 For anyone who enjoys the beach, a quiet, laid back life style, and the celebration of the copious beauty that surrounds it, Manuel Antonio is a most desired local. 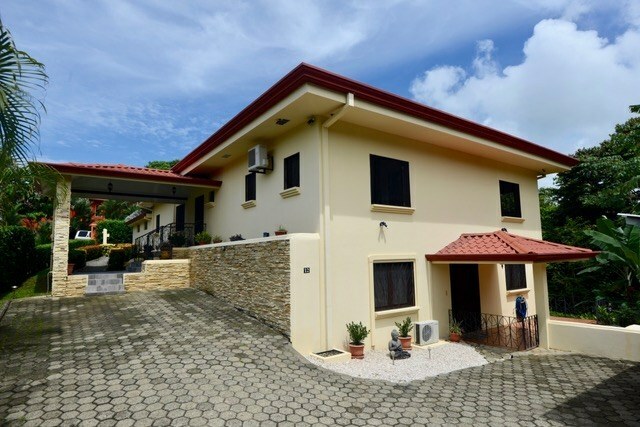 If you are looking for a spectacular deal, on an extraordinary home, look no further! Live in style and comfort, while earning rental income from the beautiful 1 bedroom apartment!